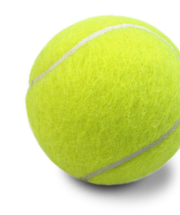 Many STPC members are volunteers with local non-profit tennis organizations InnerCity Tennis and Saint Paul Urban Tennis. Two hours of drills with ICT's top-notch teaching staff! Find a drill near you! Lots of Opportunities across the Twin Cities - find a group playing near you! Groups of STPC players are getting together all over the Twin Cities to play! Locate a location, time and skill level you would like to play at and then give the captain a call to join a group. Note that there have been a few additions and subtractions to the summer schedule since the mailing of the May Newsletter. Always check the schedule on the website for the latest group play schedule. 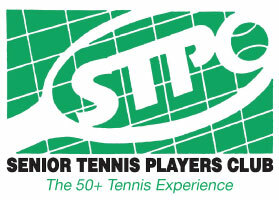 STPC & Saint Paul Urban Tennis (SPUT) team up to put on free clinics for STPC members during the summer. Clinics are held outdoors (weather permitting) on the first Monday of the month at Saint Catherine University in Saint Paul. Mark your calendars for these clinic dates: June 2nd, July 7th, & August 4th (5:00-7:00pm).